It is August 20th, Saint Stephen's day. 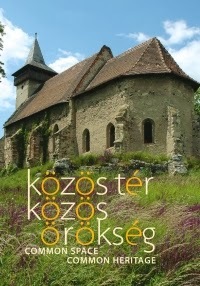 Saint Stephen was the first king of Hungary, ruling from 1000 until 1038. He was canonized in 1083. Saint Stephen received a crown from the pope and was crowned as first king of the new kingdom in 1000. 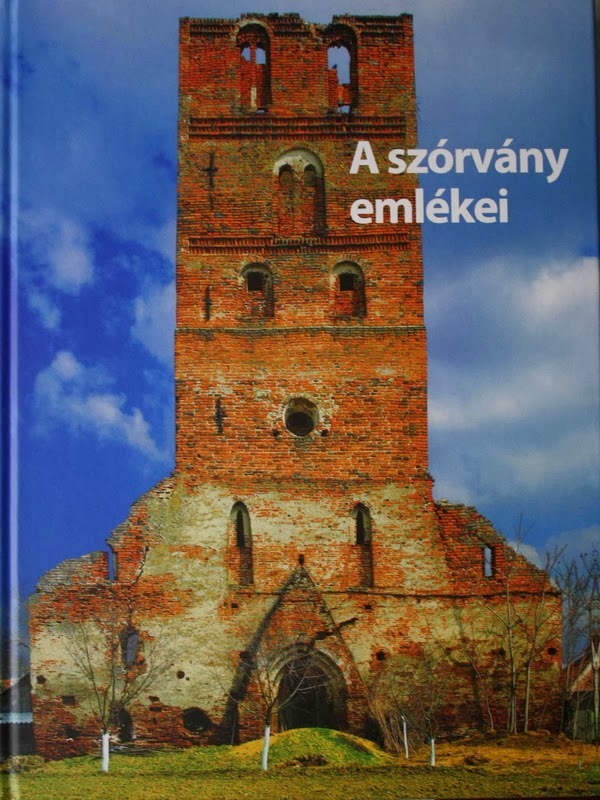 This original crown did not survive - although tradition associated the surviving crown with the holy king. 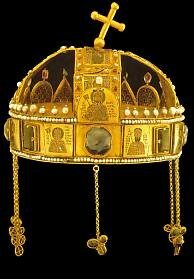 The Holy Crown of Hungary, as it survives to this day, consists of two parts: the lower part, or "Corona greca" was made around 1075, and was sent by Byzantine emperor Michael Dukas VII to King Géza's wife. The upper part, the "Corona latina", also dates from the 11th century, and the two parts were fitted together at an unknown date, probably around 1200. Of the other coronation items, the coronation mantle and maybe also the scepter both date from the time of Saint Stephen. 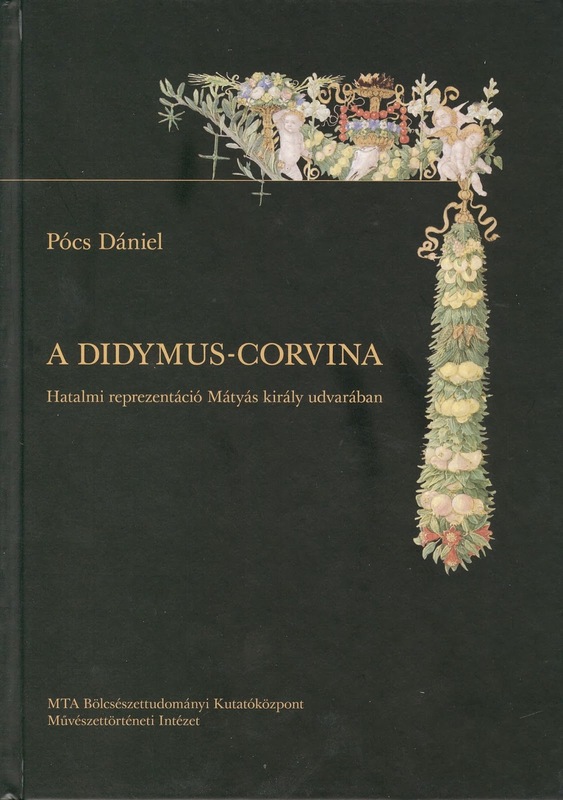 You can find more information on the Hungarian coronation regalia on my page dedicated to the Hungarian regalia. 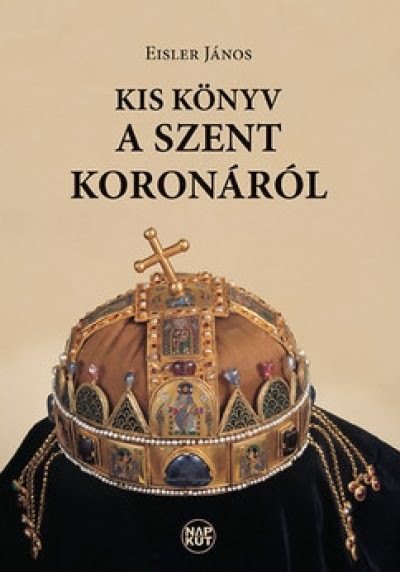 There is an excellent and detailed photo documentation of the crown and other regalia on the website of photographer Károly Szelényi (this is the material of an online exhibition put together by Bildarchiv Foto Marburg, therefore all the commentary is in German).